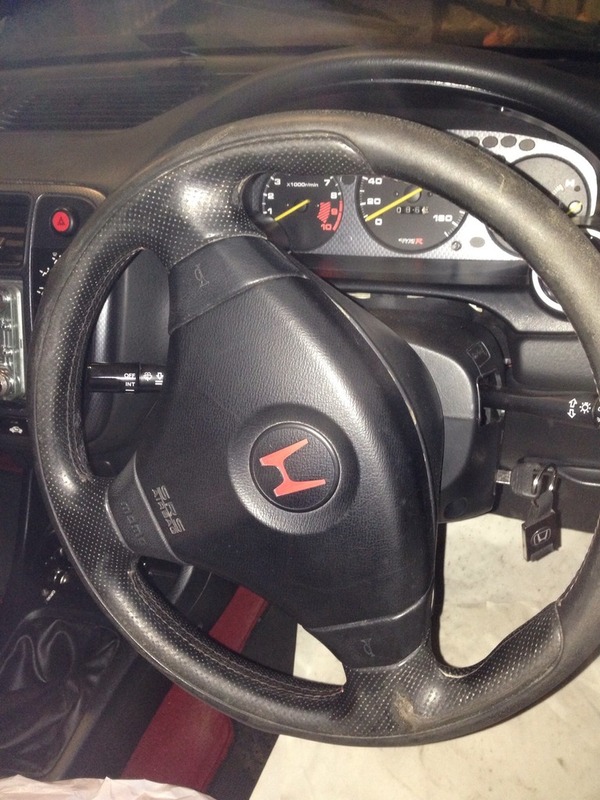 I have purchased a new steering wheel and interested to know how much my ek9 one is worth. Pics look worse than what it actually is. Not a lot imo. that looks really bad. Rare to find a mint one and rough ones go for €80 from what I seen. 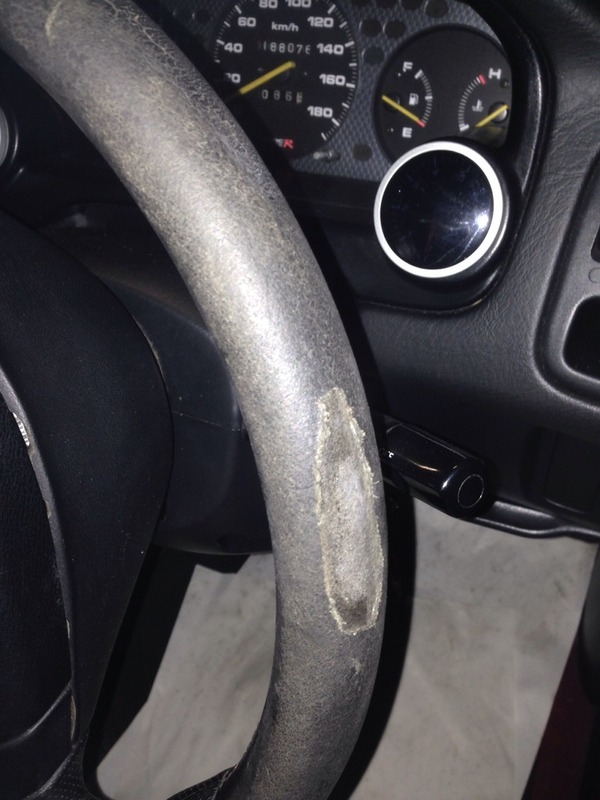 Would it not pass the NCT with a resistor on the airbag connection to turn off the SRS light?